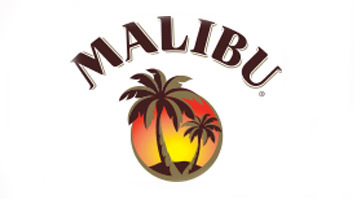 A FRUITY FANTASY – MALIBU RUM STIRRED WITH REFRESHING CRANBERRY AND GRAPEFRUIT. Pour all the ingredients over cubed ice in a highball. Stir to mix and chill. Then garnish with a twist and a wedge of grapefruit.